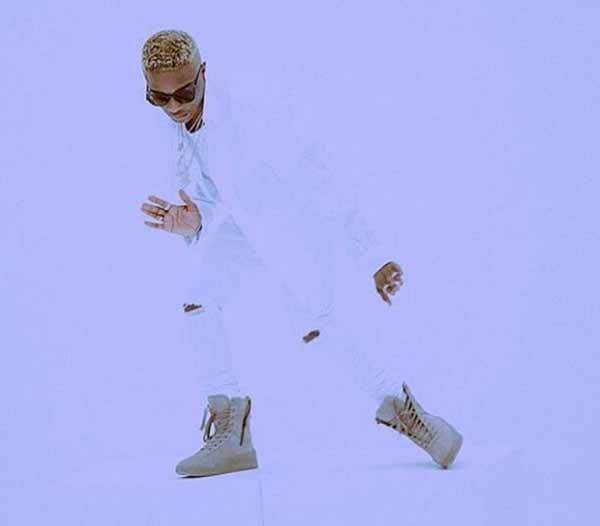 Less than 24 hours after being nominated for two Mobo Awards, Ayo ‘Wizkid’ Balogun has earned him a Soul Train Awards nomination. 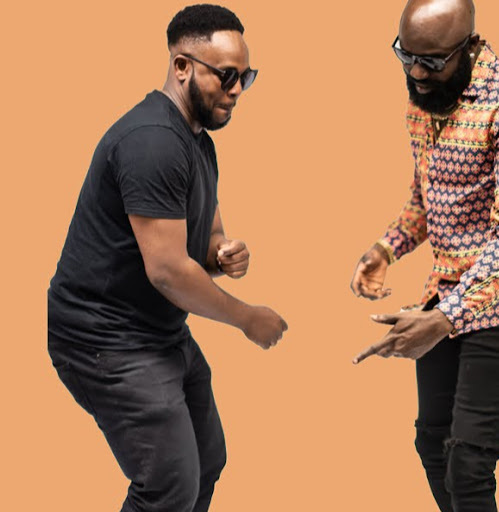 The Nigerian superstar was nominated in the best dance performance category for his ‘Come Closer’ video. He will compete with Chris Brown, Bruno Mars, Rihanna and Solange Knowles to win the category. Solange is the most nominated artist with seven nominations while Bruno Mars has six. The award ceremony will air on BET November 26.